Sometimes relationships disintegrate and the people involved find it necessary to obtain a protective or restraining order. This is known as a Victim Protective Order or VPO. Restraining orders and protective orders are helpful to give the parties time to cool off. However, when a Victim Protective Order has been issued against a person, it can have a serious and negative impact on that person's life. Protective orders are criminal in nature and they remain on a person's permanent criminal record, which can be discovered by prospective employers, neighbors, family and others. Oklahoma protective orders can interfere with a person's ability to obtain housing and employment. In recognition of this difficulty, the Oklahoma legislature created a process for expungement of an Oklahoma Victim Protective Order. If a court issued an ex parte order of protection, but it was later terminated because a) the petition was dismissed before a full hearing, b) the petition was denied after a full hearing, or c) the person who requested the order did not appear at the hearing, the person may have the petition expunged. At least 90 days must have passed since the full hearing date before an expungement can be granted. If the person who requested the protective order filed an application for a Victim Protective Order, but failed to appear at the full hearing, the person against whom the order was sought can apply for an expungement. At least 90 days must have passed since the full hearing date before an expungement can be granted. If the protective order was vacated upon the request of either party, and three years have passed since the date the court entered the order to vacate, a person may have the order expunged. If either the plaintiff or the defendant are deceased, the protective order can be expunged. When the records of a VPO are expunged, it means that any criminal records related to the protective order are removed from OSCN.net and ODCR.com. The paper records at the Courthouse are sealed and cannot be viewed without a court order. The Victim Protective Order case and the events that led to it are "deemed never to have occurred" pursuant to Oklahoma law. If someone ever asks about the expunged Victim Protective Order, the person against whom it was entered "may properly reply ... that no such action ever occurred and that no such record exists." See 22 O.S. 60.1(C)(4). This means that if an employer asks about protective or restraining orders, the person can answer as if the incident never happened. A person may not be denied employment in Oklahoma solely because of the non-disclosure of an expunged protective order. See 22 O.S. 60.1(C)(6). In order to obtain an expungement in Oklahoma, a person must file a petition in the district court where the protective order was originally filed. 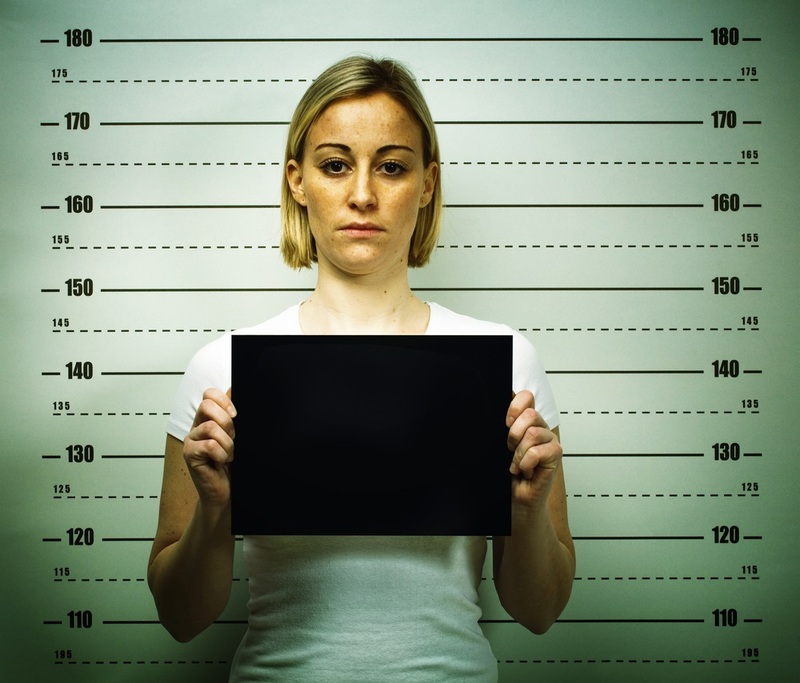 The person must satisfy specific notice requirements to file the petition for expungement. If proper notice is not given, the petition for expungement will be denied. As a result, it is imperative that you hire an experienced Oklahoma expungement lawyer to ensure all requirements are met. Contact the experienced Oklahoma Expungement lawyers of Compton Law to answer your questions and to handle your Petition for Expungement of a Protective Order. Our lawyers can advise you about how the process works. Call 405-542-2529 (542-CLAW) and one of our Oklahoma Expungement Lawyers will speak with you immediately. Read more about our team, or continue reading and researching our free legal information library.